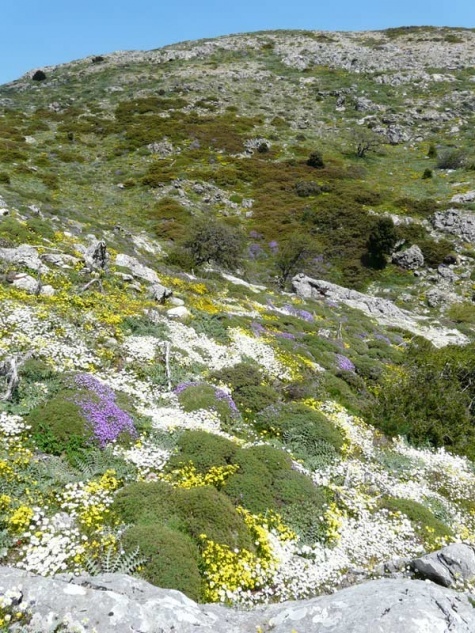 Paranocarodes fieberi settles in Samos in rocky mountain meadows, screes and embankments in Kerkis and Karvouni regions. 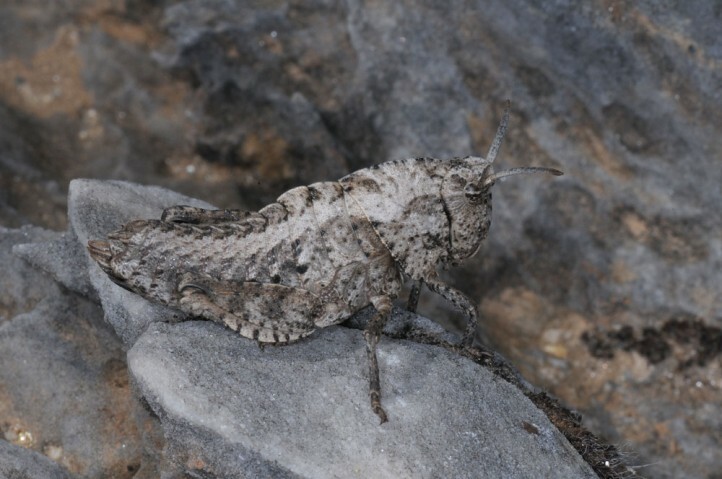 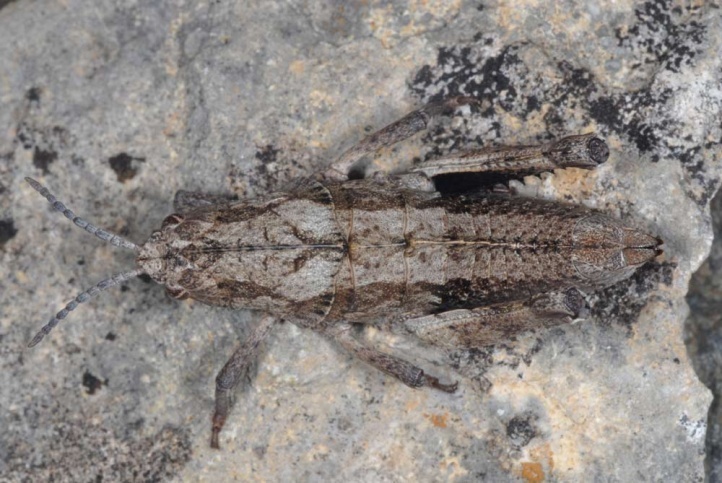 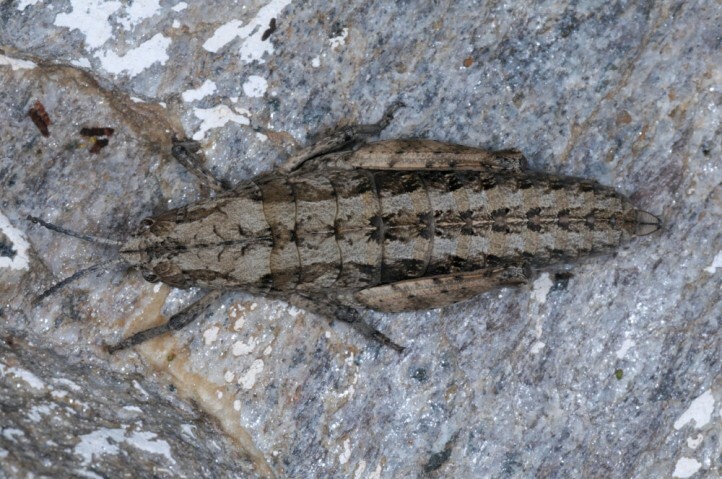 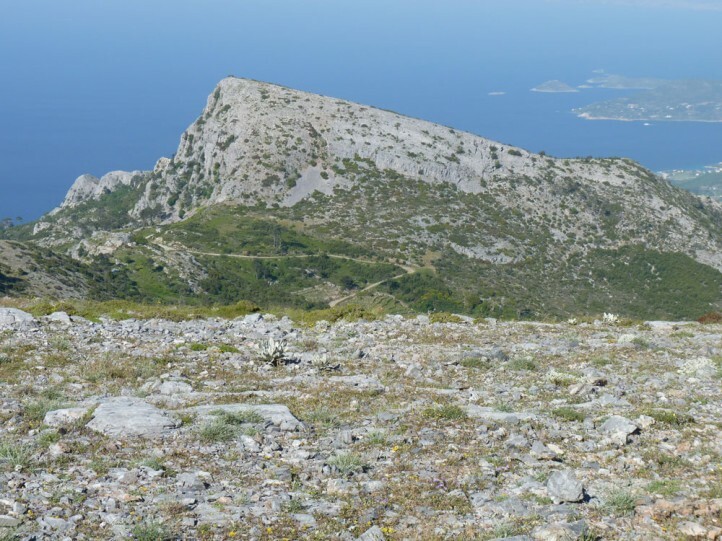 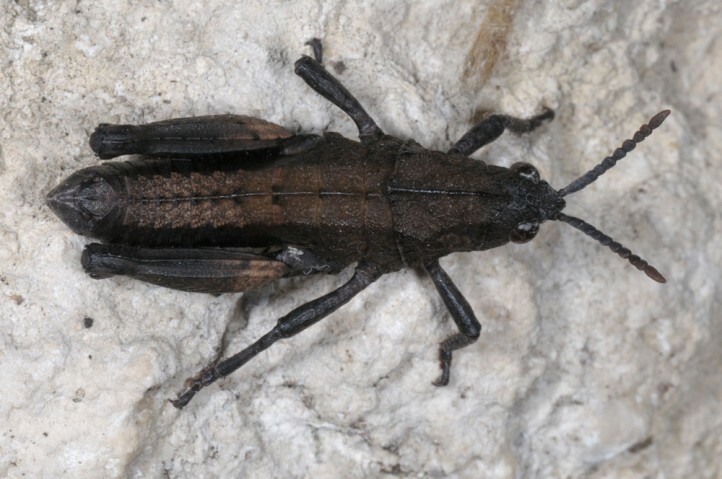 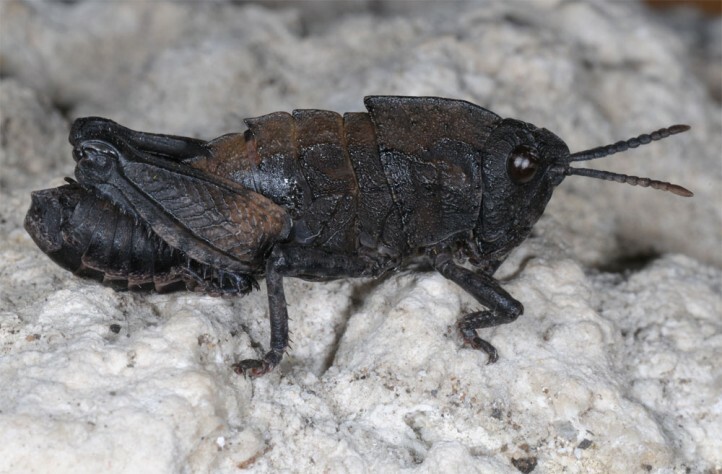 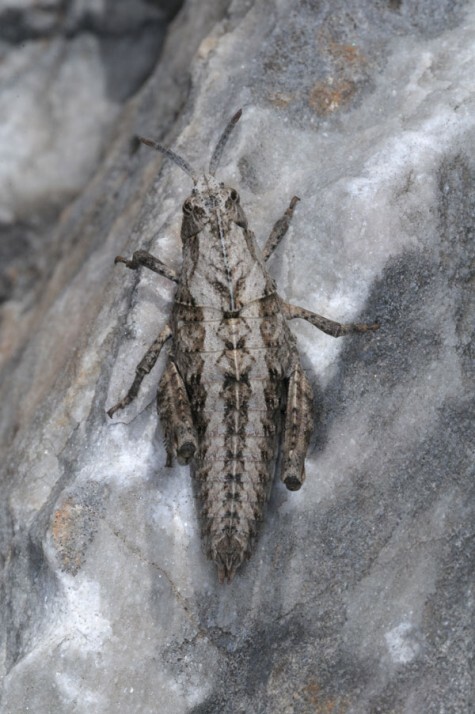 I observed larvae and first adults in Samos at the beginning of May 2009 (Mount Kerkis). 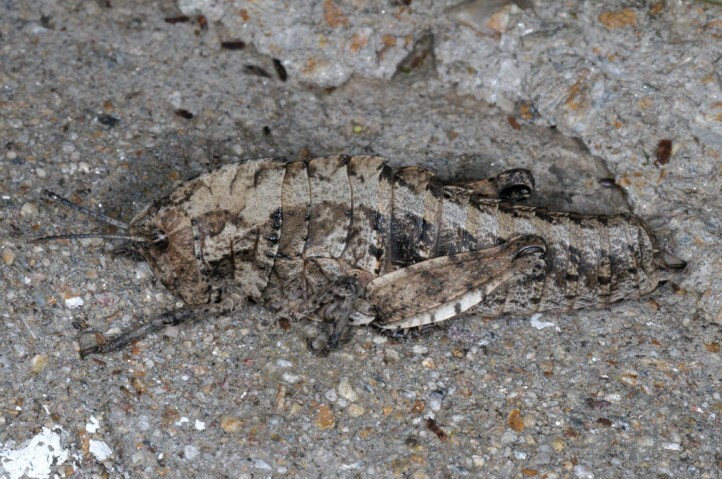 In late May 2014, only adults could be found. 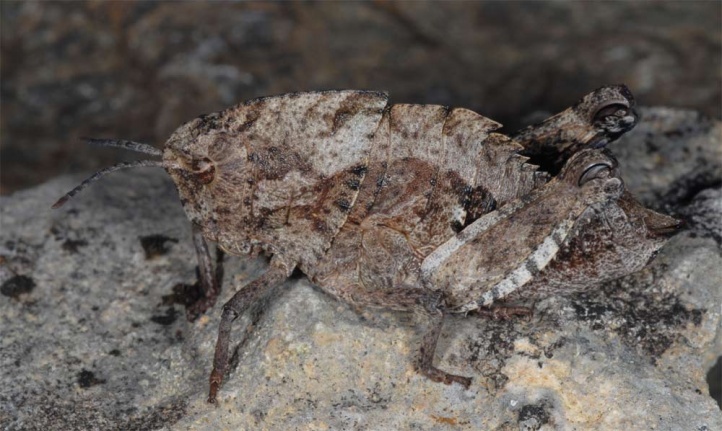 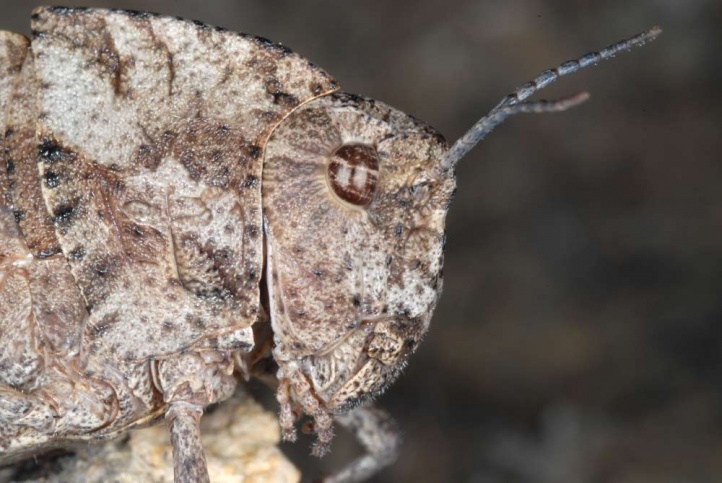 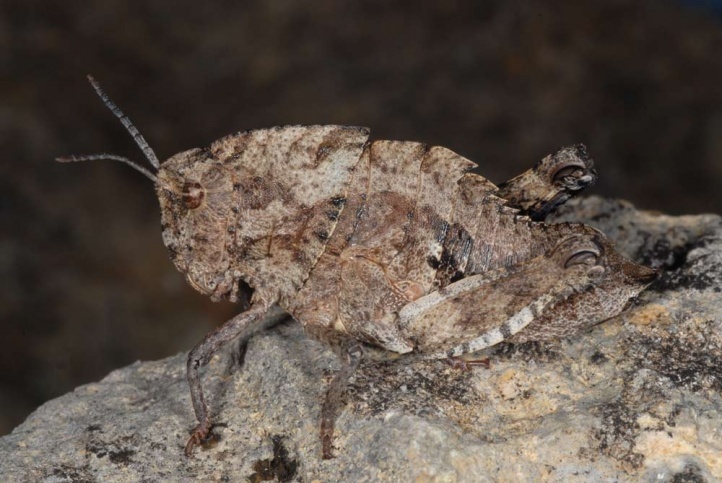 Paranocarodes fieberi occurs in Europe only in the islands of Samos and Lesbos and additionally in western parts of Asia Minor.